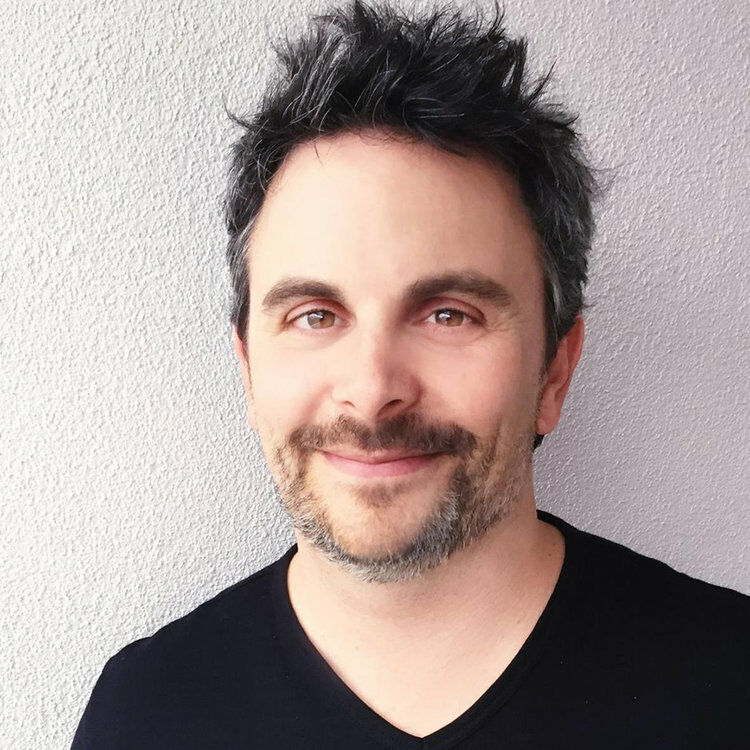 Jason Shuman is a writer and producer with an impressive slate including over 20 motion pictures grossing more than $500 million worldwide, and over 100 episodes of television produced. Shuman has produced four films that reached number one at the box office with Darkness Falls, The Messengers, Bangkok Dangerous, and the critically acclaimed Lone Survivor. Other well known films include the 2017 docudrama Rebel In The Rye, Little Black Book, Daddy Day Camp, Middle Men and the beloved comedy Role Models. On the television side, Shuman has also produced shows including TBS comedy “Are We There Yet?” with Ice Cube, and served as Executive Producer on the FX show “Anger Management” and the Emmy® nominated TV movie Dawn Anna. Shuman is currently under a multi-picture writing deal with Sony International. He is also developing Upgrade for 20th Century Fox as well as writing scripts for Focus Features and Lionsgate. A native of Detroit, Michigan, Jason attended USC Film School’s Production program before starting his career with Academy Award winning producer Arnold Kopelson.